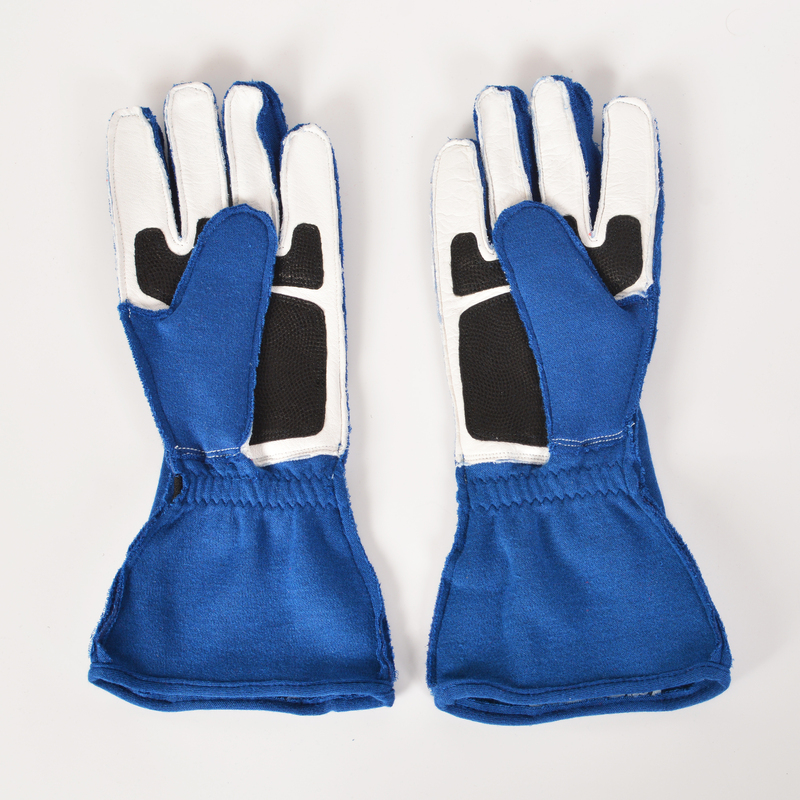 To find your glove size in inches: First, measure around the largest part of the hand over the knuckles while making a fist, excluding thumb. 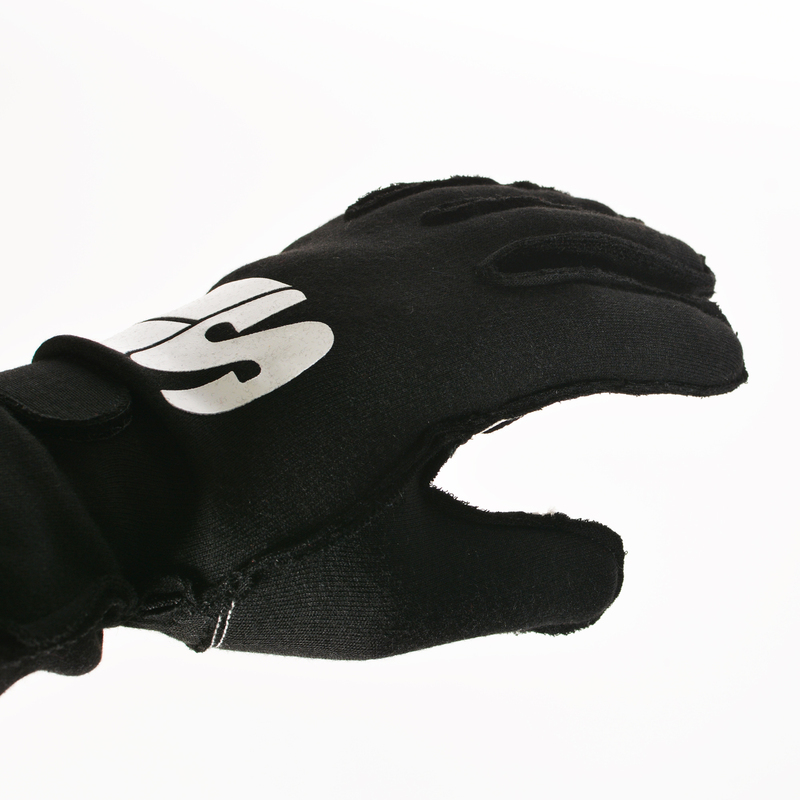 The Impulse Professional racing glove provides protection and grip in all the right areas. 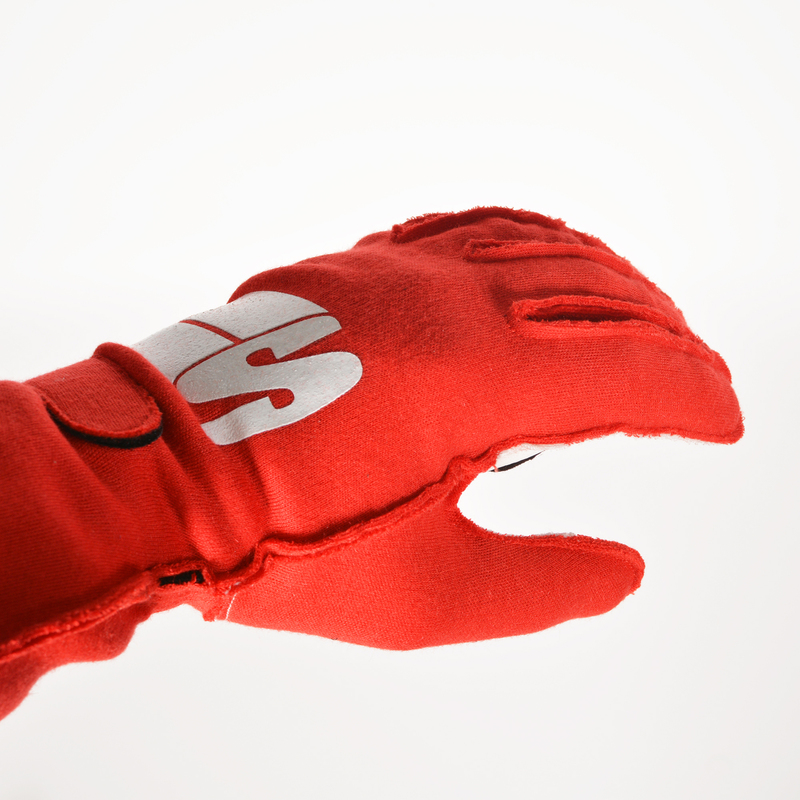 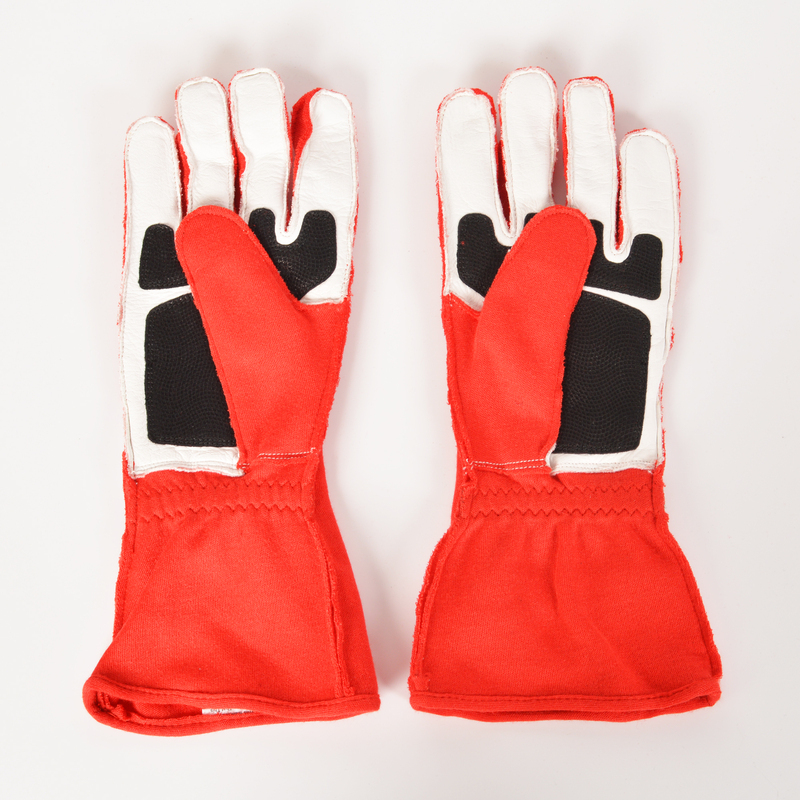 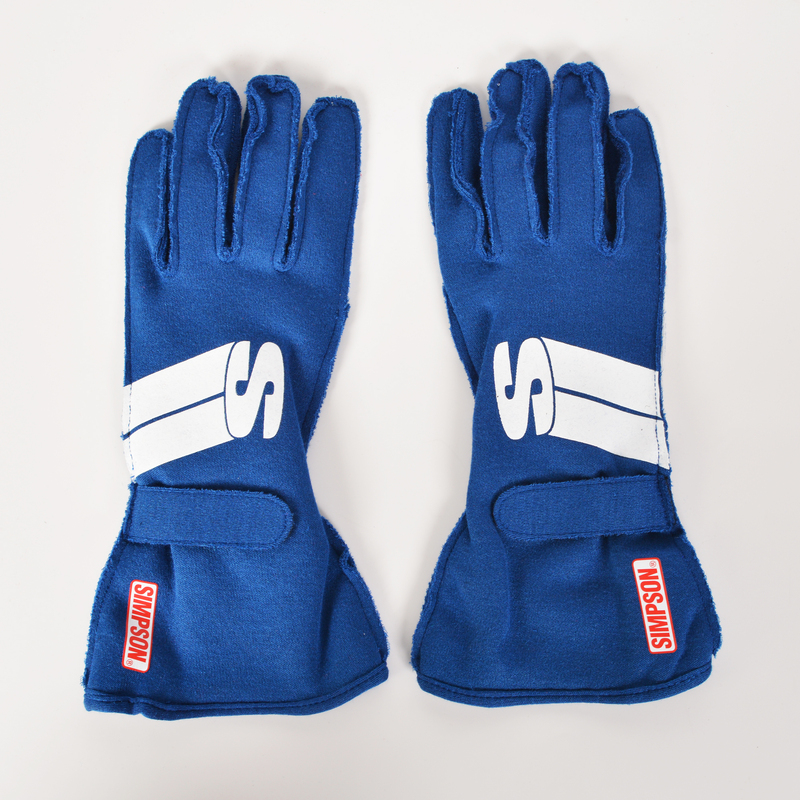 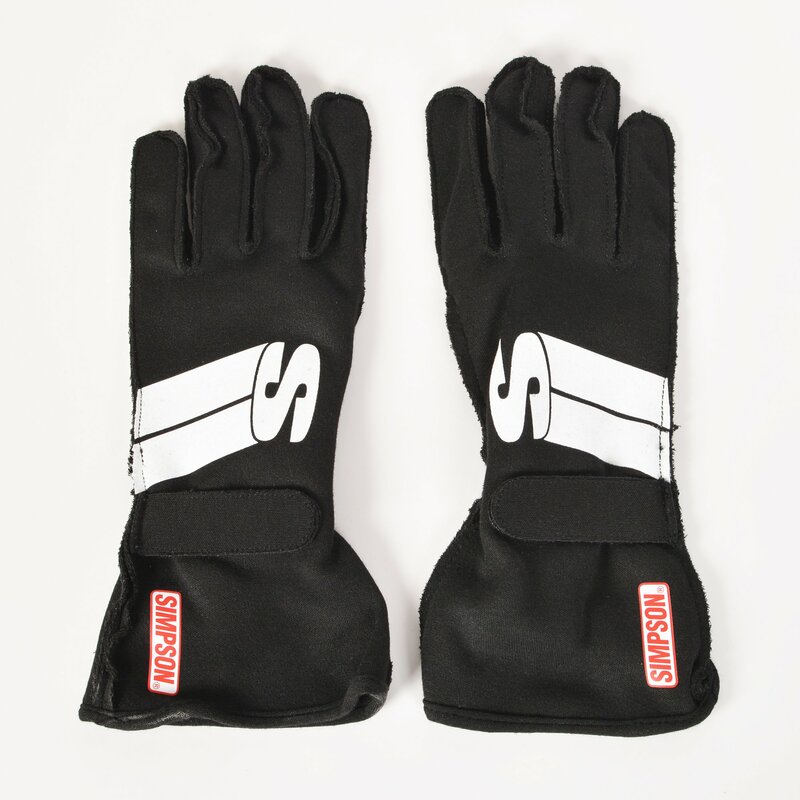 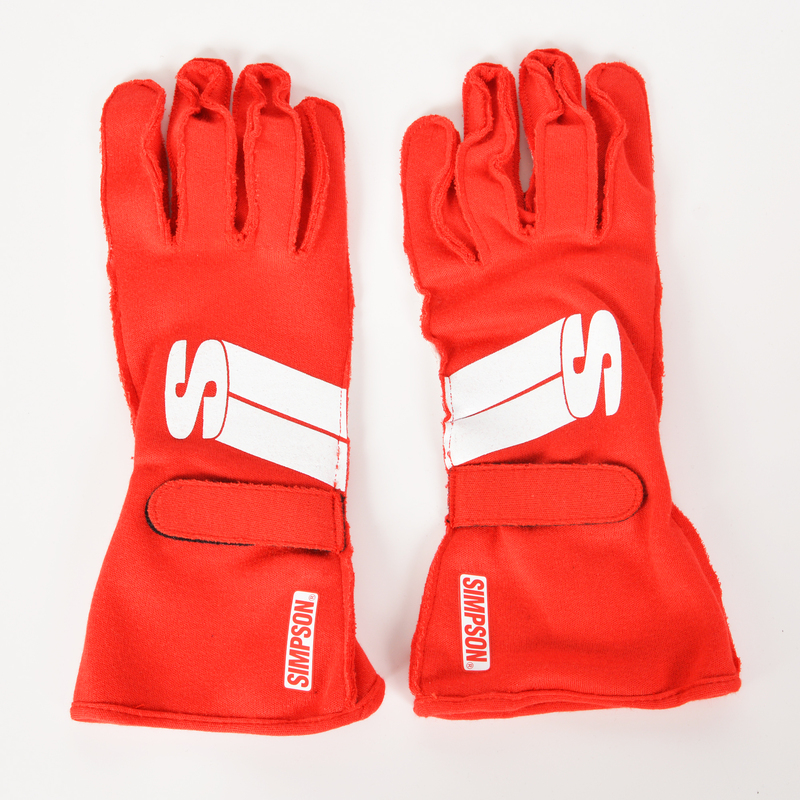 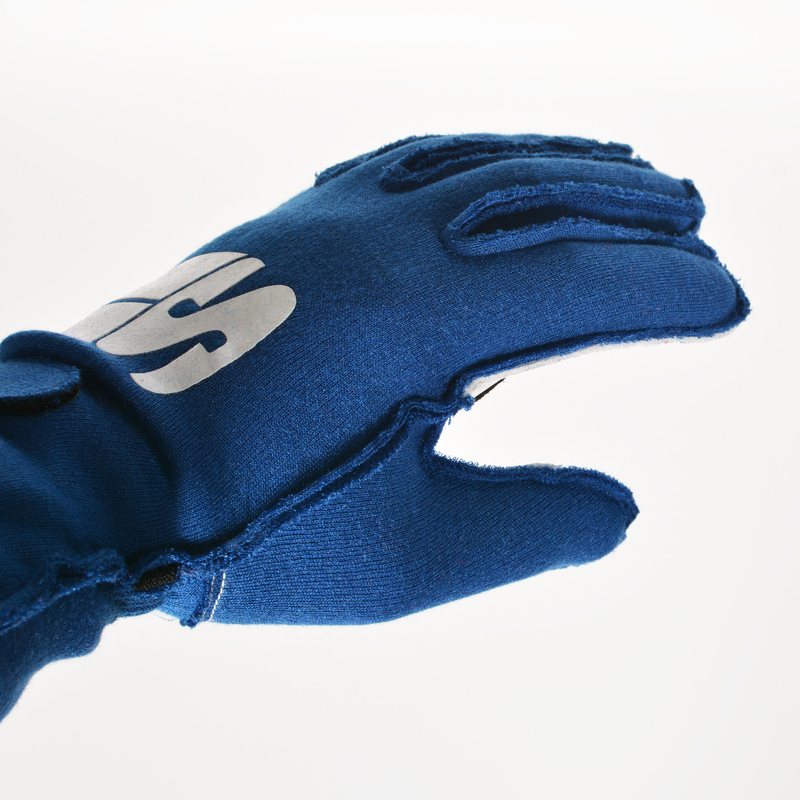 SFI 5 Rated Racing Glove with Nomex® construction. 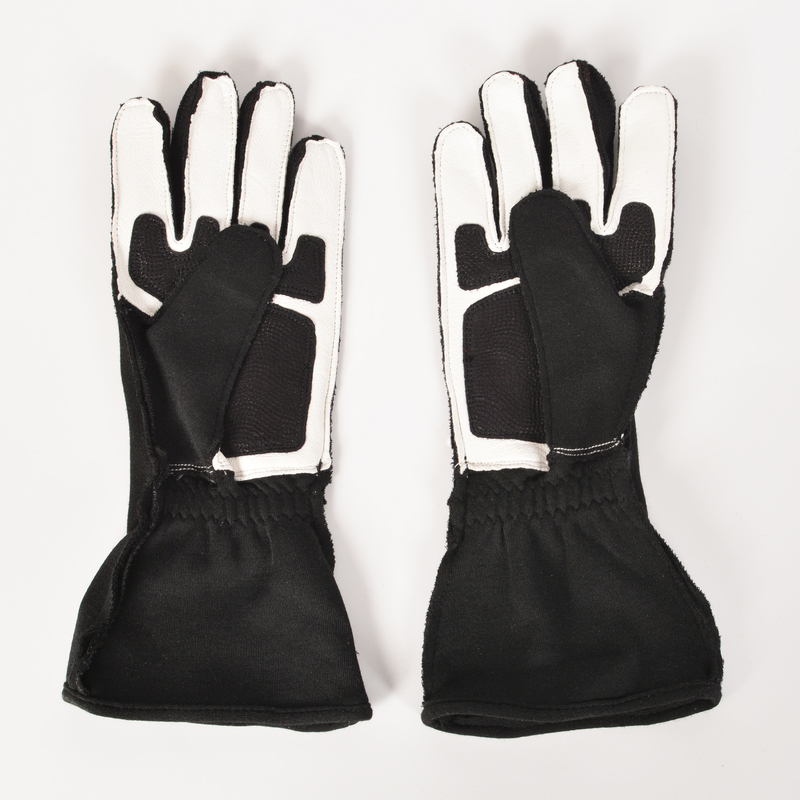 Exceptionally soft palm constructed of goat leather.